Miranda Cole is a partner in the EU Competition team, working from the Brussels and London offices. She practices all aspects of EC, international and UK competition law and policy, and has more than 18 years of experience in the field. Miranda’s competition law expertise encompasses merger control, compliance, abuse of dominance, vertical and horizontal issues under Article 101, advisory work and actions before the European courts in Luxembourg. 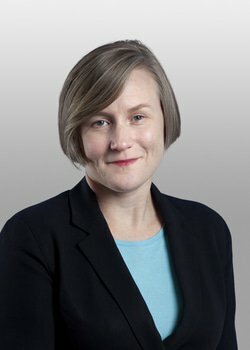 Her practice has a particular focus on advising companies active in the technology, communications and media, software and ecommerce, and aviation sectors. She advises clients on the competition issues raised by IP, data and technology interfaces, including access issues, standardisation, remuneration and interoperability. She is increasingly advising clients regarding competition raised by algorithms and other implementations of AI, and connected devices and other Internet of Things applications. Miranda is also on the Board of Editors of The Journal of Robotics, Artificial Intelligence & Law.